Kilkenny Cooling Systems has been located in the Hebron Industrial Estate, Kilkenny since it was first established in 1972. 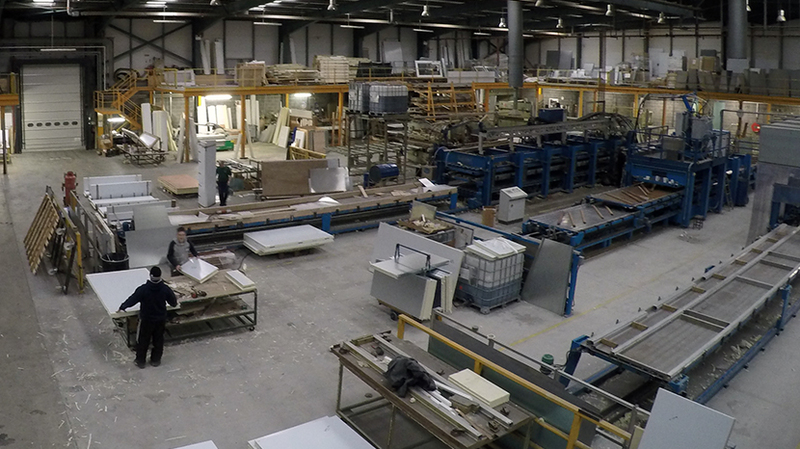 Our current factory comprises over 35,000 sq ft and was completed in 2002. The factory is family owned and operated and has provided local employment since its inception.